Want these to come to you? Subscribe to the MVS Newsletter here. Good quick overview of Volvo… er… Polestar’s second vehicle, and how it competes with the Tesla Model 3. Here’s the MVS rundown of Polestar 2 vs. Model 3. “Volvo Cars to deploy in-car cameras and intervention against intoxication, distraction.” There are good ways to help prevent drunk and dristracted driving, but this isn’t one of them, in our opinion. … and for context fitting the above two news items into the broader Volvo safety picture, we ask Is it really possible to have no deaths or serious injuries across an entire brand of cars? Because that’s what Volvo is aiming for. The Care Key [?] will come as standard on all Volvo cars starting with model year 2021. It lets parents set max speed limits on a particular key, most likely for teen drivers. “When we ran a story a while back about the cars of North Korea, one photo in particular caught my eye. In that photo was a green 1974 Volvo 144, which made me wonder if it was part of those 1000 legendary stolen Volvos I’d heard rumors about. It was, because those rumors are true.” I’ve read the trade as low as 100 cars and as many as 1000, like the Jalopnik story above. 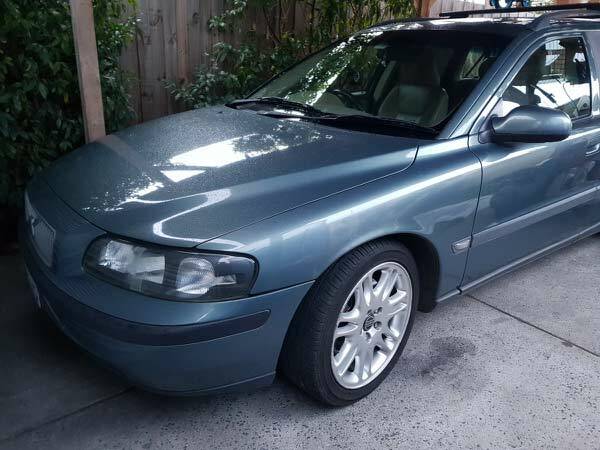 Cost/benefit calculation by MVS Forums members on when it’s time to throw in the towel on your Volvo. 2004 XC90 rear tire smoking! “I noticed a burnt smell coming from one of my rear tires, after driving it she got so hot there was smoke.” — Forums member xyourobob. MVS Forums member macadood is seeking a snorkel for his 2008 XC70, for an off-roading adventure in Alaska this summer. He needs one of those black intake tubes that go up the outside of the A-pillars on Land Cruisers and other 4wd vehicles. MVS Forums posting standards: if you haven’t seen it, please look it over. MVS Classifieds posting standards: same as above. 1/18th scale model company posts photos of their very detailed P1800. Outstanding P2 HID information. In this particular case, Aznav details his journey to replace HID bulbs on his 2004 XC90. 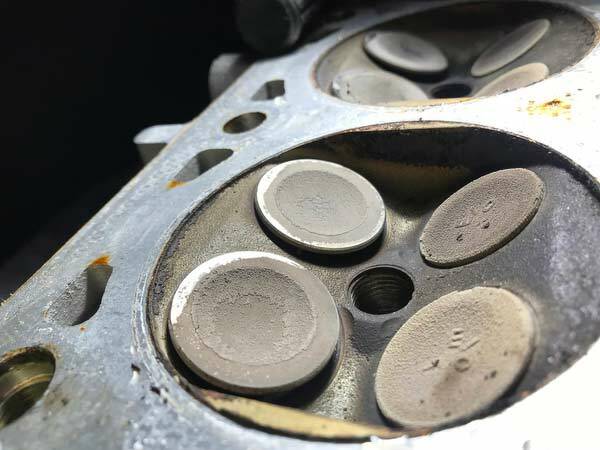 Kallekula’s Wagon Relapse wagon has bent intake valves… all of them. And, of course, zero compression. “But ya know… 300hp out of a 3500lb wagon is probably more than enough to smoke any old ricer with a fart can exhaust in a street race.” Mountainman45 — in Turbo swap? Previous PostPrevious IPD Photo Contest! Prizes!